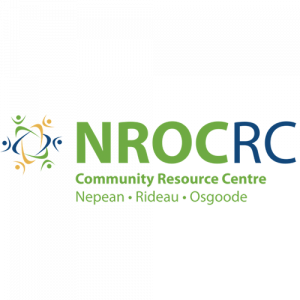 Since January 2018, Barrhaven Youth Drop-In programming that includes both social and recreational activities has been running on Friday nights in partnership by The Salvation Army Barrhaven Church, the Nepean, Rideau and Osgoode Community Resource Centre and the City of Ottawa. Funds raised through the Top Shelf 4-on-4 Barrhaven Ball Hockey Tournament will continue to support this programming and allow us to further enhance and expand it’s reach throughout the community. 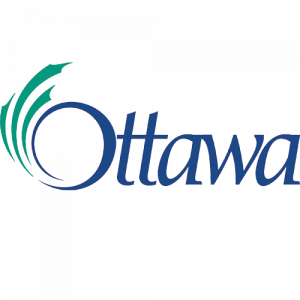 The objectives for addressing Youth Mental Health issues in Barrhaven are a driving force in the planning, development and implementation of these partner programs and services. 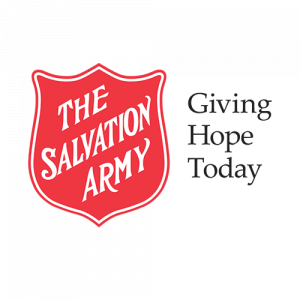 Learn more about The Salvation Army Barrhaven Church and the Nepean, Rideau and Osgoode Community Resource Centre by visiting their websites.